There are people whose eyes are closed or half-closed on every single picture when they are photographed using a flash. Getting a decent portrait of such a person is difficult. Today I want to explain the background to that circumstance and show two ways of avoiding closed eyes. Blinking is a natural reflex. The average human blinks every 4-6 seconds with a duration of around 300-400 ms per blink (source: wikipedia). You automatically do it so that your eyes won’t dry out. It is also a protection reflex against foreign object or intense light. It is that protection reflex, in combination with TTL mode, that ruins your photos. In TTL mode the flash fires a short test burst (pre-flash). The reflected light enters the lens and is measured (thus the name TTL: “Through the lens”). Now the camera knows the flash power A of the pre-flash and the amount of reflected light B which is captured by the camera. By using that ratio the camera can determine how strong the main burst must be in order to get a decent exposure. Now the main burst fires and the image is taken. The whole process is so quick that you don’t see the two flashes, you perceive it as being one flash. But actually there is a short timespan between the test burst and the main burst. The pre-flash has been fired. The subject’s brain detects the flash and triggers the protection reflex. The subject blinks, but at the same time the camera has finished calculating the required flash power and takes the exposure. The shutter opens, the main flash fires while the subject has its eyes closed and the result is a dorky image. Now you might say “But blinking is a very quick process, so why is it a problem ?”. Take a look at the numbers. 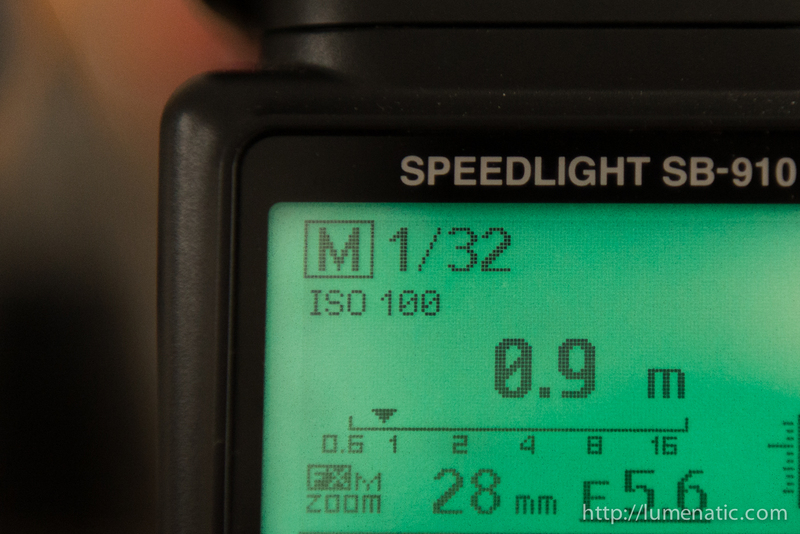 Let’s say your exposure with flash is 1/250 s, which equals to 4 ms. Blinking takes roughly a hundred times longer, 300 or 400 ms.
First of all, don’t tell such a person to “keep the eyes open”. They can’t control it, that is why it is called a reflex. The person will blink, no matter what you tell them. 1.) Go manual. Set your flash to M mode and start shooting. This way the pre-flash is eliminated because you manually adjust the flash power. The person will still blink, but the blinking will occur after the image has been taken. It takes the human brain some time to detect the light and send the blink-command back to your eyes. In most cases the delay is long enough to take an image and not have the subject blink on it. But going to manual is more of a workaround than a real solution. Also manual might not be very convenient when you are in a situation which requires constant adjustments of the flash output levels. So here is another method. 2.) Separate pre-flash and main flash. 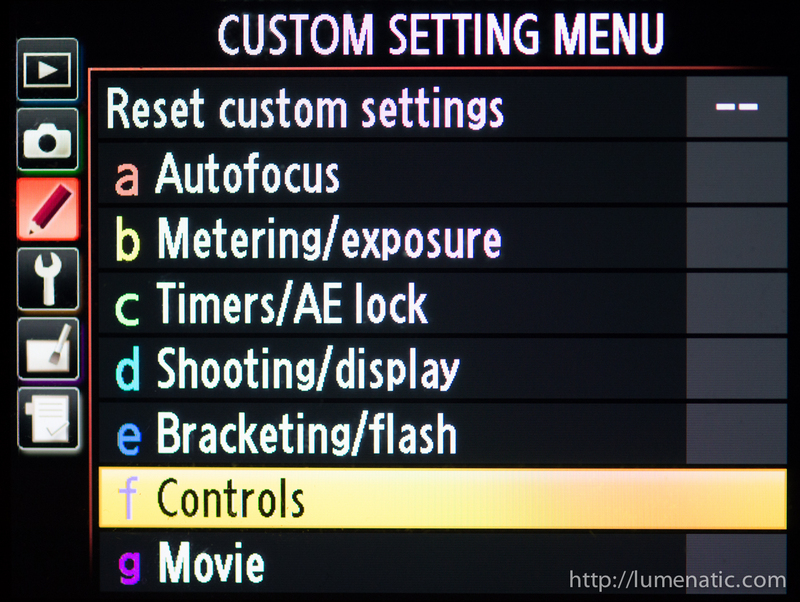 To achieve this you have to customize the function of the “AE-L AF-L” (Auto Exposure Lock, Auto Focus Lock) button to lock the flash value. The button is usually located at the back of your camera, next to the viewfinder. And usually it does exactly that – lock the autofocus, the exposure or both of them. But it can also be configured to lock the flash value. 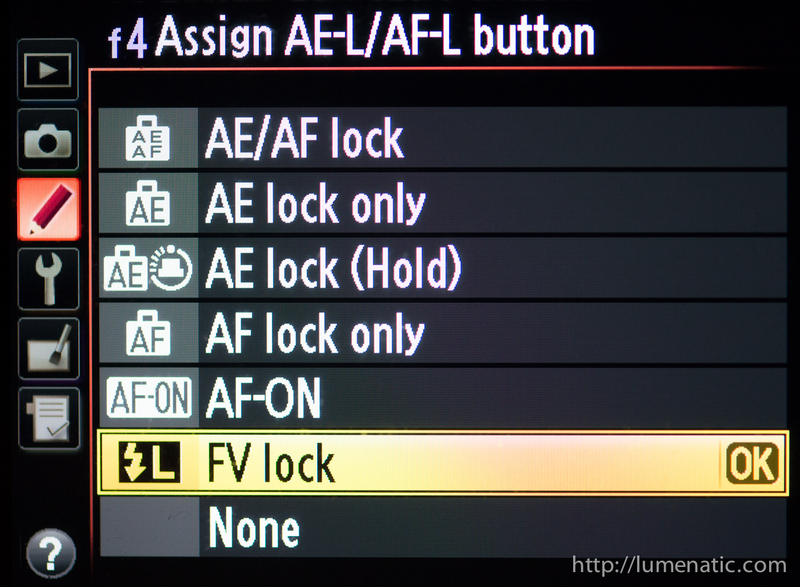 The setting (at Nikon cameras) is called “FV lock” (“flash value”). In the gallery below I illustrated how to configure the button (again, example Nikon). 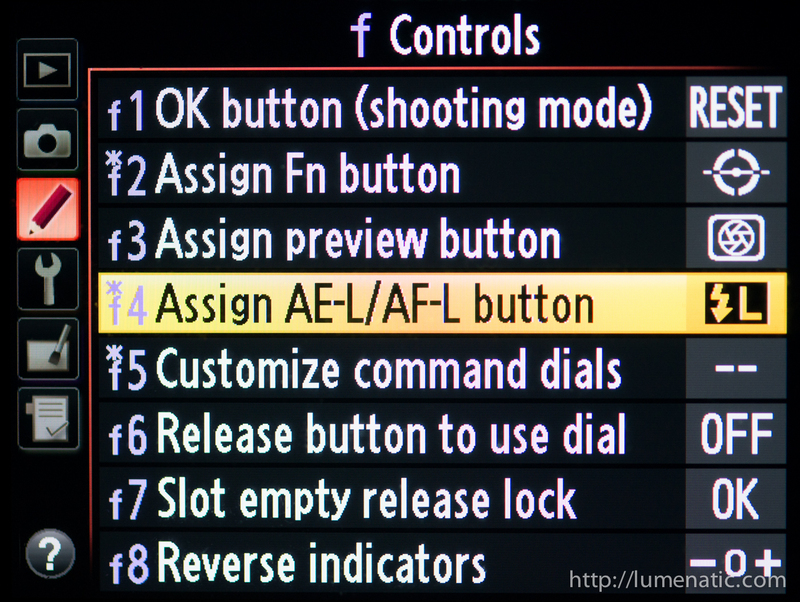 Once the AE-L AF-L button is pressed the pre-flash is fired (subject will blink) and the camera measures and saves the values. Keep the button pressed until after you have hit the shutter button. When you press the shutter button the main flash fires and the image is taken. Your subject will blink again, but since there is no pre-flash this time the subject will not have enough time to blink during the exposure. I know a person who will close the eyes even if there is no flash. I have to shoot 10-15 times to get one correct picture.. gosh. any thoughts on that? Tough one, never encountered that. Perhaps taking them by surprise might be an option. During shooting just talk to them while the camera is at your eye and take images while you are talking. That way the person can’t anticipate the shutter. Thanks for the information…Same thing happens with me …my eyes react the same against flash…!! !